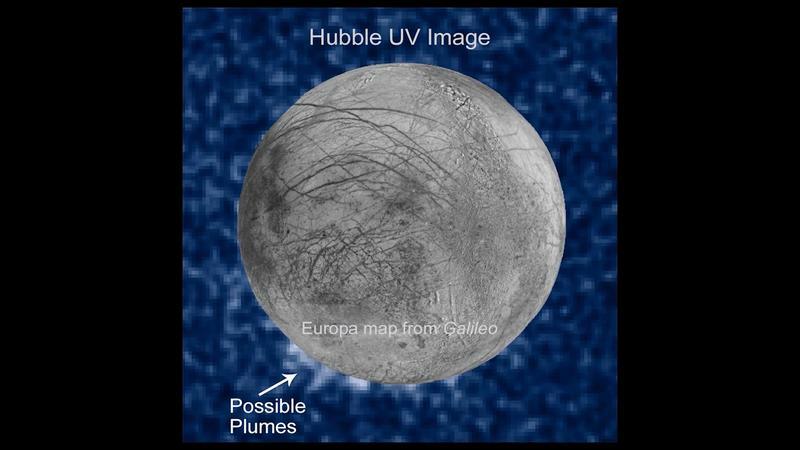 Scientists say observations made using the Hubble Space Telescope suggest there may be water vapor plumes erupting off the surface of Europa. 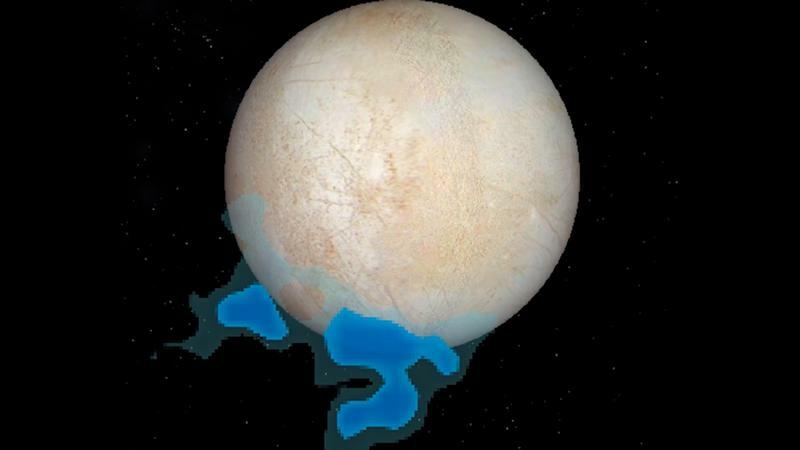 The latest data underlines a similar evidence that appeared to confirm the Jupiter moon has been spewing water from its surface up to 125 miles high. 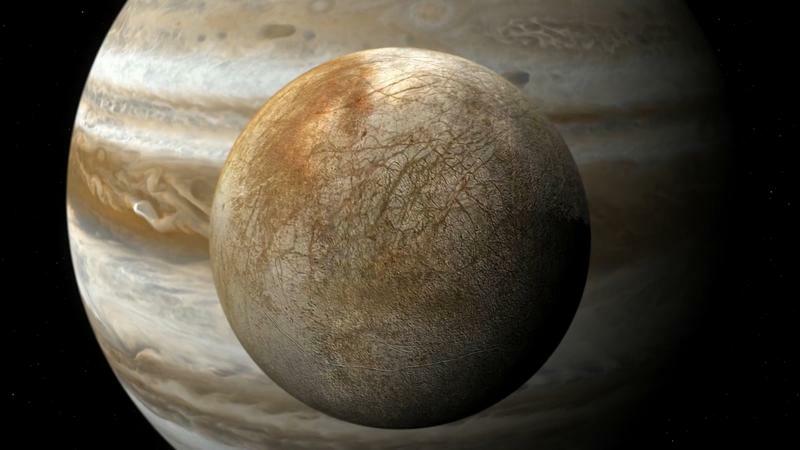 “Europa’s ocean is considered to be one of the most promising places that could potentially harbor life in the solar system,” explained Geoff Yoder, acting associate administrator for NASA’s Science Mission Directorate in Washington. 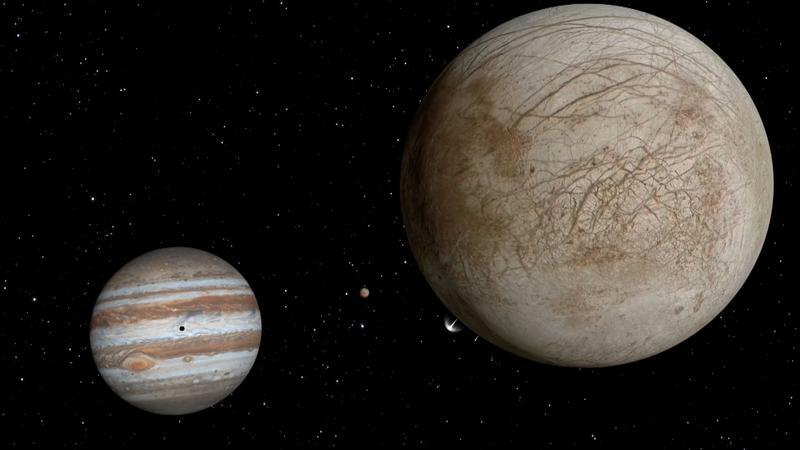 Scientists suspect Europa is home to a massive ocean that could contain twice as much water as Earth’s oceans. Unfortunately, the water is protected by a layer of ice that scientists say could be several miles thick. 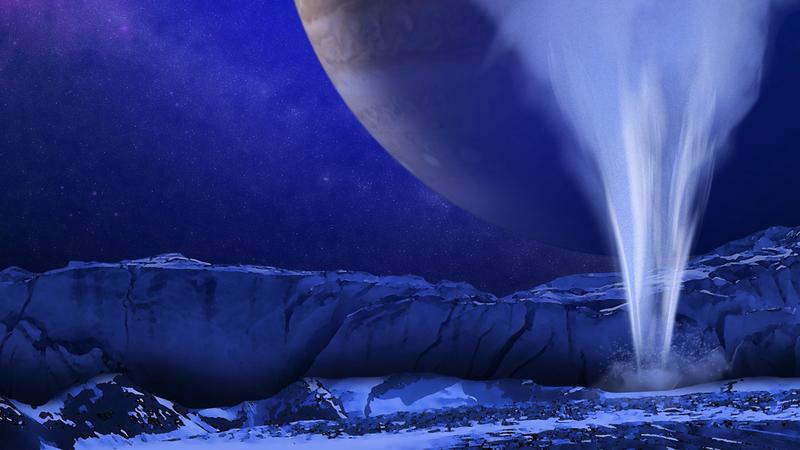 If the water plumes do exist, they could give scientists the opportunity to study Europa’s subsurface without needing to drill through miles of ice. 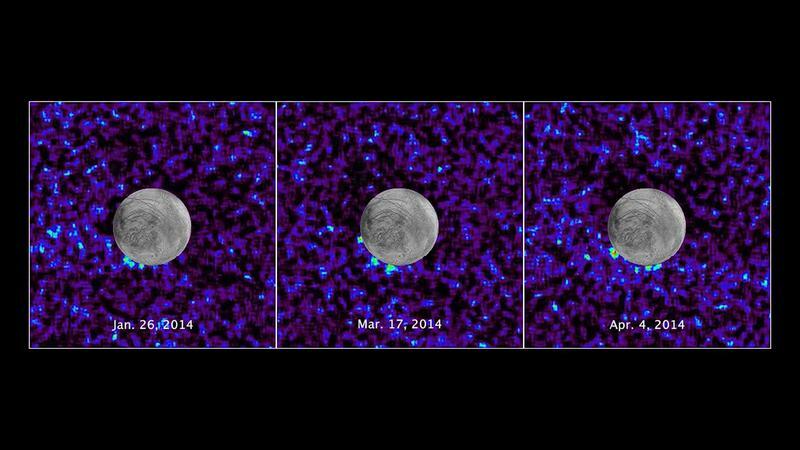 While scientists have observed potential water vapor erupting from the moon’s surface, NASA isn’t ready to confirm their existence just yet. 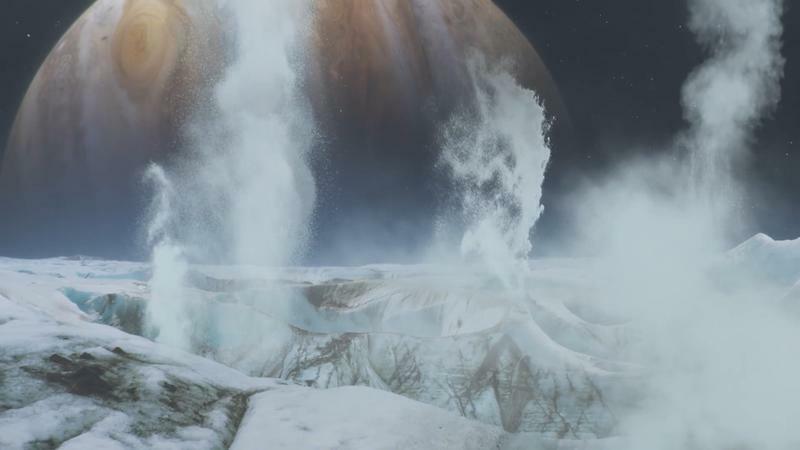 However, if scientists are able to confirm Europa is ejecting water vapor into space, Europa will be the second moon to do so next to Saturn’s moon Enceladus. NASA says it may use the infrared vision of its James Webb Space Telescope, which is scheduled to launch in 2018.